On Monday 11th March we launched Rota Kids. 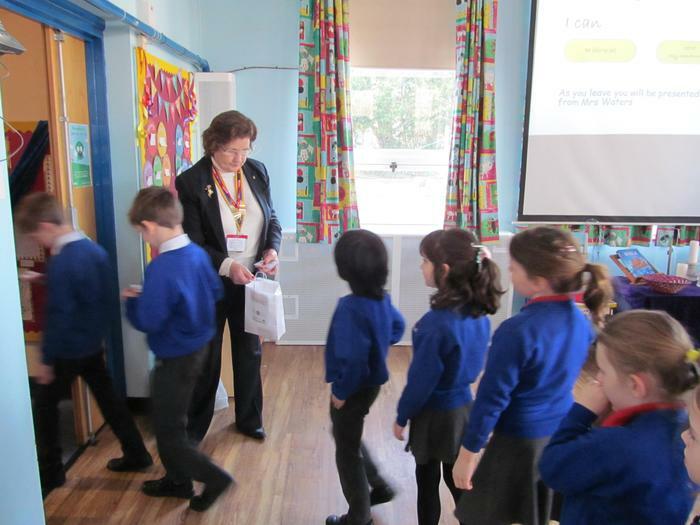 The President of Newbury Rotary Club, Mrs Waters presented the children with a pledge card and we are now in the process of forming our Rota Kids Committee. 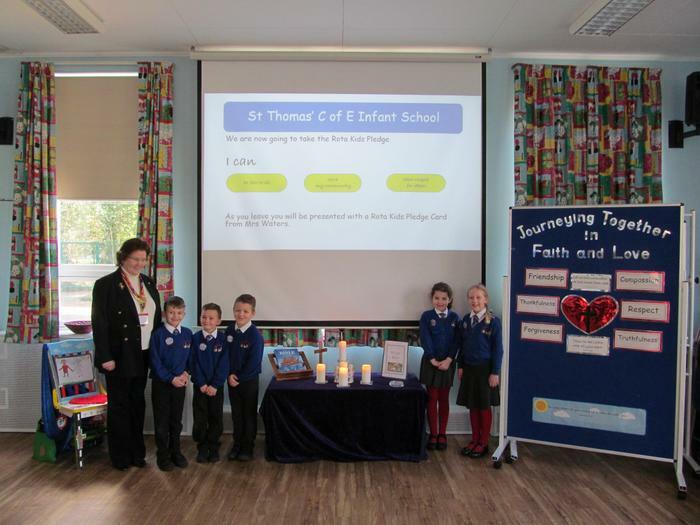 The School Council had their photo taken with Mrs Waters.